For today’s leading manufacturers, embracing innovation and digital technology is essential to improve efficiency and performance and to stay ahead of the game. Haines Watts look at how R&D tax relief can be a source of funding for manufacturers that want to boost productivity. Investing in smart factory technology can really transform your business, by making the product design and engineering processes more efficient and cost-effective, ensures you remain competitive while minimising errors and increasing safety and security. Many companies are on a mission to achieve the holy grail of manufacturing – Industry 4.0 – using connective devices and data platforms to give businesses access to information which will help them better understand processes, products and customers, as well as improving productivity. The Internet of things, including sensors, lasers, cloud computing, robotics, artificial intelligence (AI), cognitive computing and 3D printing are all increasingly being used in modern manufacturing. In addition, digital modelling and simulation is being utilised to design and build factory layouts which helps to minimise space and maximise process efficiencies. Robots are working safely alongside humans and have the ability to repair themselves when something goes wrong which is helping to drive up productivity. 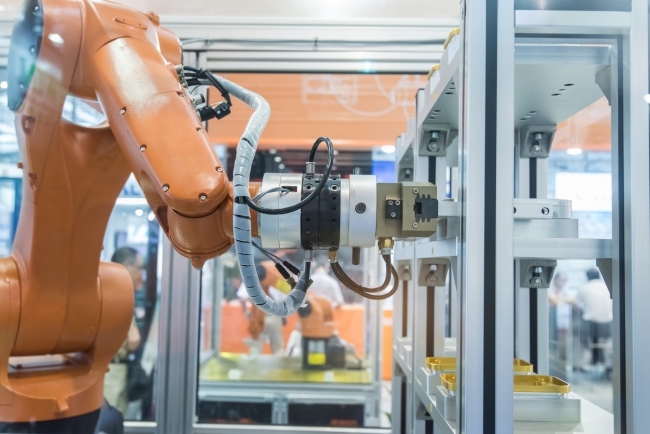 Machine learning can perform predictive maintenance which will inform manufacturers when breakdowns may occur resulting in zero unplanned downtime. What’s more, AI systems could be utilised to order parts, provide inventory levels for consumables, and much more. Obviously, digital business transformation doesn’t happen overnight and requires strategic planning, as well as considerable investment. Firms may also need to develop their workforce with the skills required to work with such technology. And they are recognising the need for a more collaborative approach, to learn and share expertise with industry partners. But being innovative doesn’t always mean introducing new products or services. Sometimes, all that is needed is a simple focus on improving existing workflow and production processes. And changes in these areas can really raise efficiency and productivity. The good news is that you don’t necessarily have to be out of pocket. 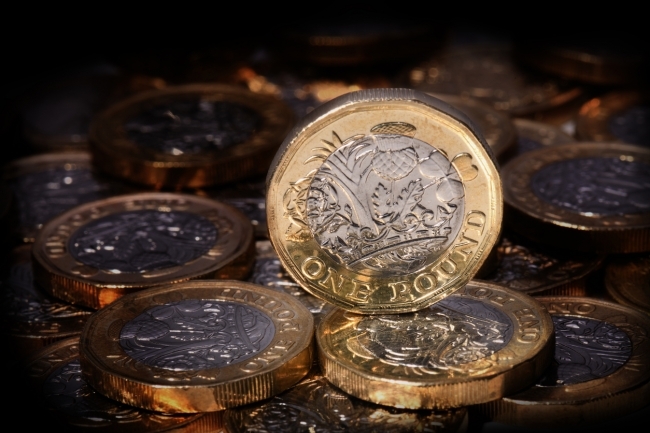 To encourage UK companies to invest in innovation, HMRC offers Research & Development (R&D) tax relief which can be in the form of tax reduction or a welcome cash refund. In fact, it is one of the biggest tax reliefs available to SMEs and can be worth up to 33.35% of a company’s R&D expenditure. A key government policy is to raise R&D investment to 2.4% of GDP by 2027. To be in with a chance of being eligible, you need to prove that you’re improving processes, bringing new products and services to market, increasing efficiency or overcoming technological/scientific uncertainties. This might not be as easy as it sounds, and navigating the claims process can be a daunting prospect for many businesses. Haines Watts R&D North West has a 100% success record when it comes to helping companies with their R&D claim and has delivered £10.5Million of tax savings in the last 9 months alone. Its specialist team works with hundreds of businesses, many of which are were in the manufacturing sector. They work with companies to develop an innovation funding strategy, meeting with business owners on a quarterly basis.